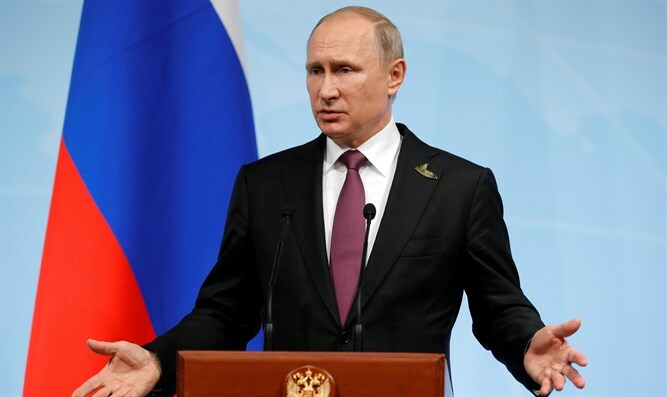 Russian President Vladimir Putin revealed in a state-of-the-nation speech on Thursday that his country had tested new nuclear weapons at the end of 2017. He stressed that all technological developments were designed to preserve peace. According to Putin, Russia tested “a new intercontinental ballistic missile that can reach any point in the world." "Russia has a missile of a kind that no country can intercept,” he added.